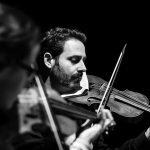 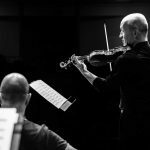 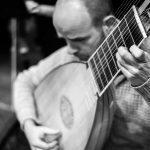 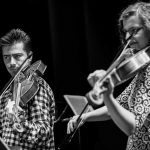 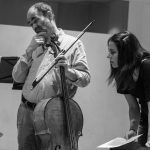 The Baroque Orchestra of Barcelona was created in 2010 with the desire to diffuse and exhume the music of the 17th and 18th centuries. 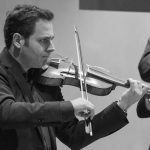 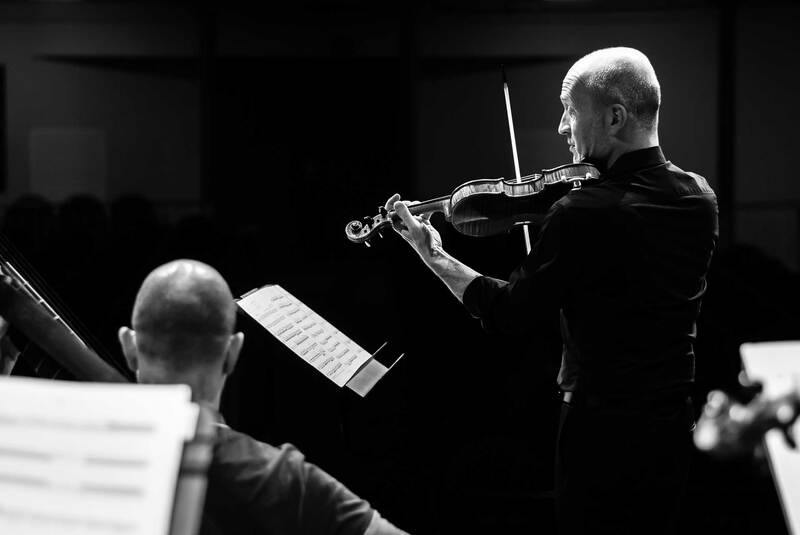 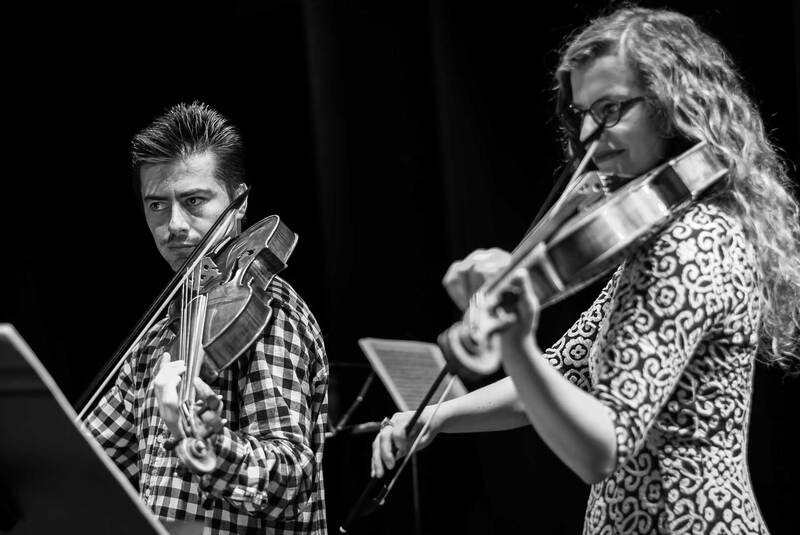 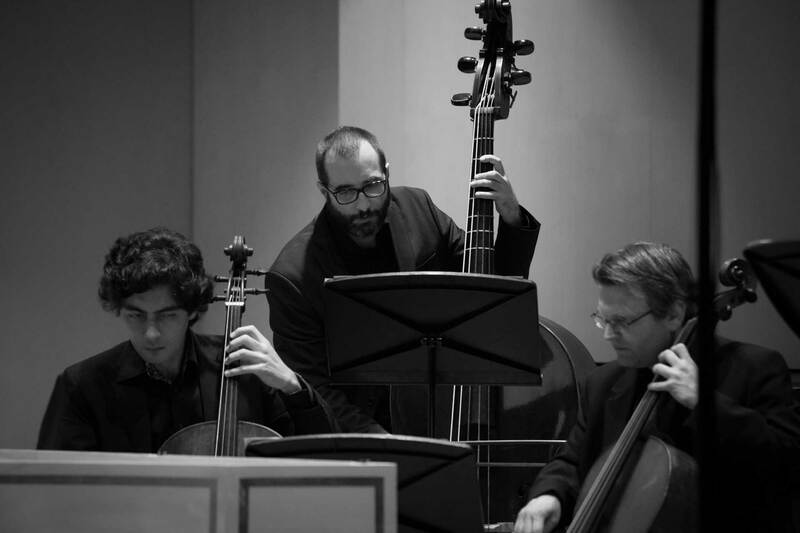 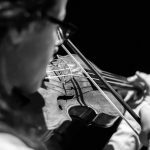 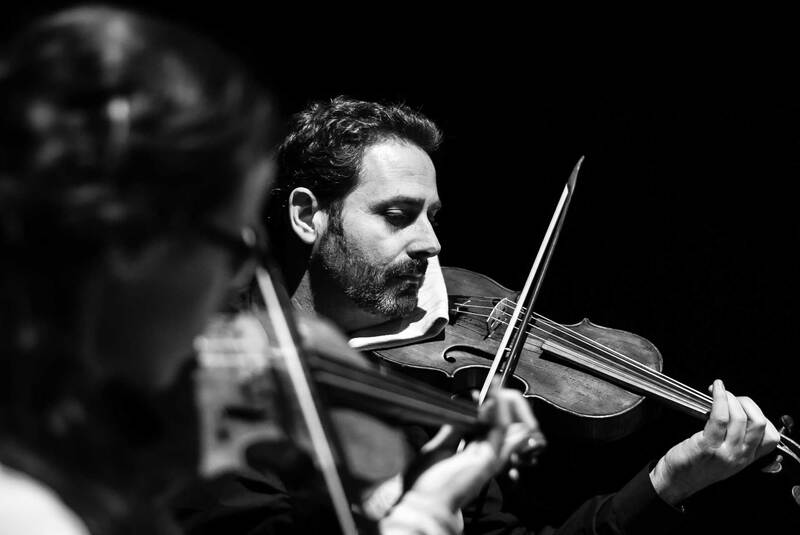 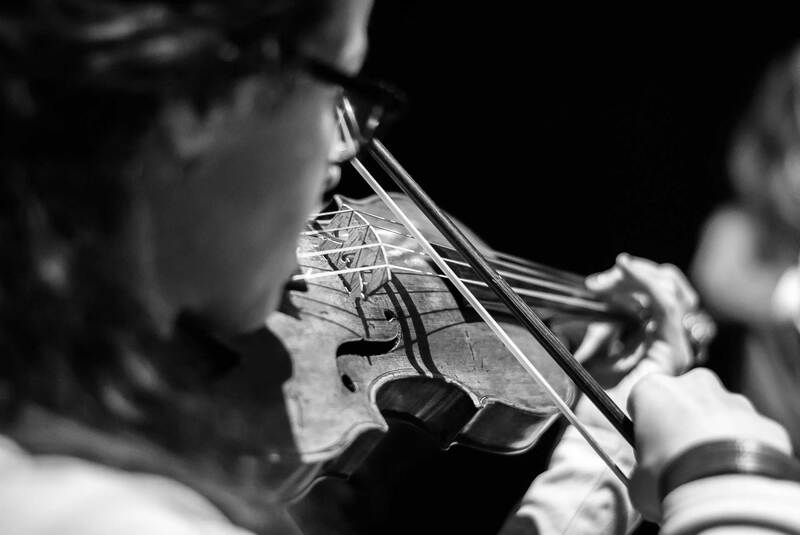 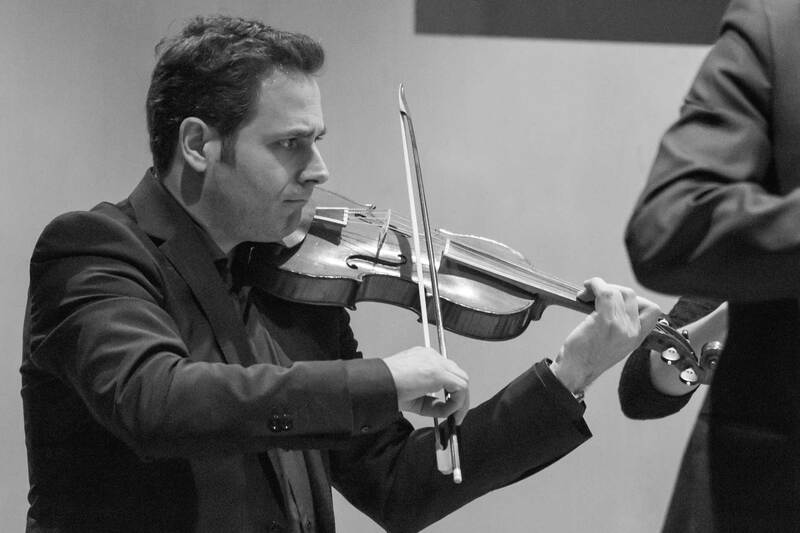 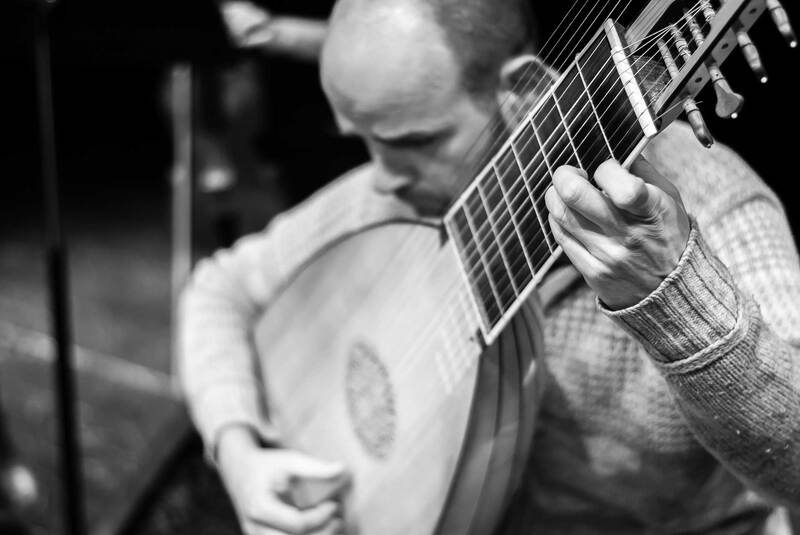 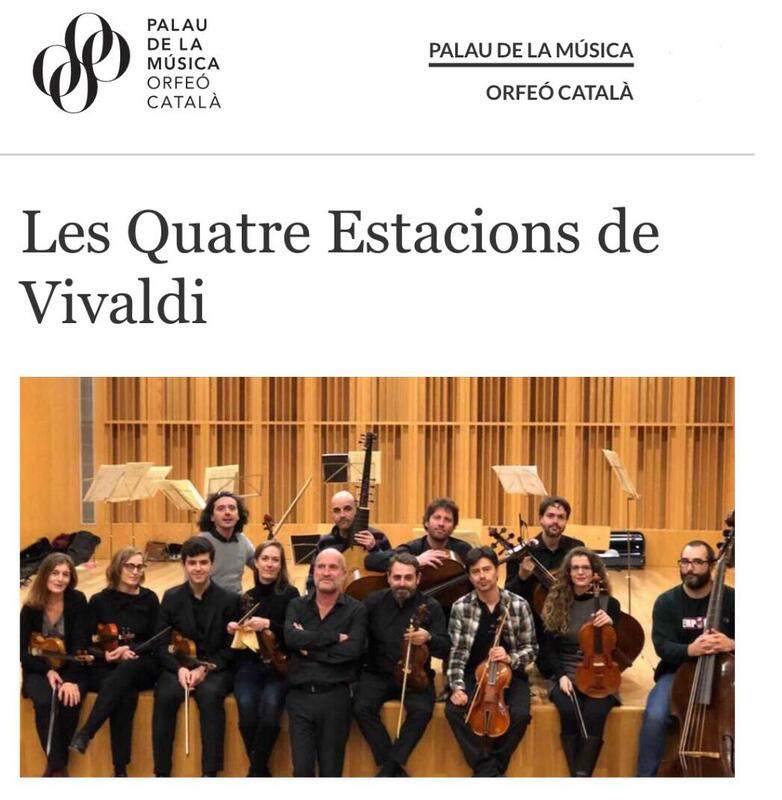 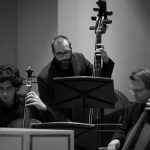 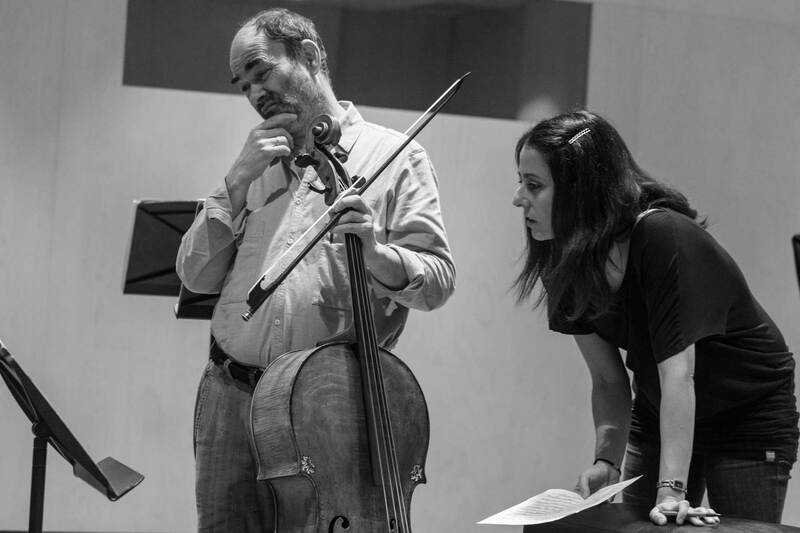 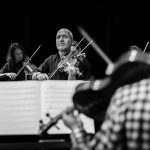 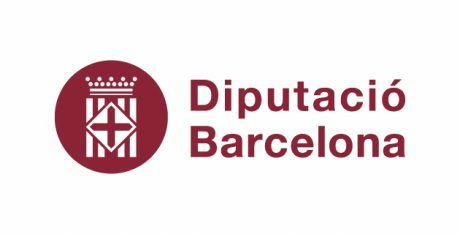 Composed by musicians mostly in Catalonia and specialized in the interpretation of baroque music on period instruments, the Baroque Orchestra of Barcelona offers a very wide repertoire. 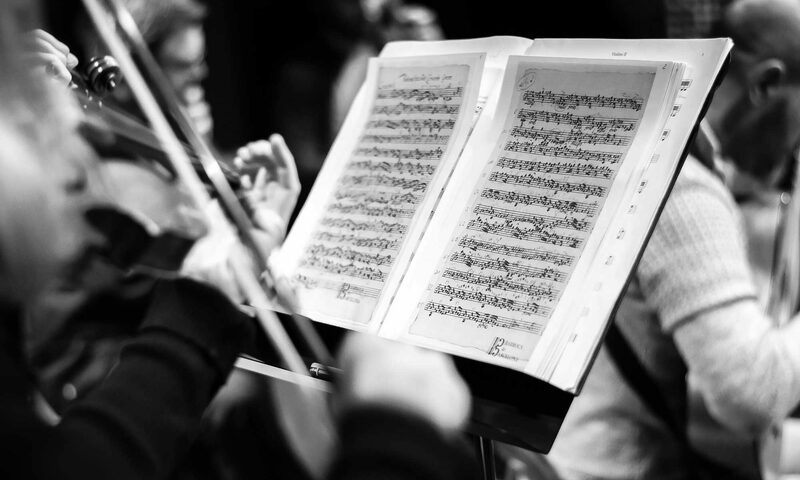 From Monteverdi to Carl Philip Emanuel Bach, from instrumental suites to grand masses. 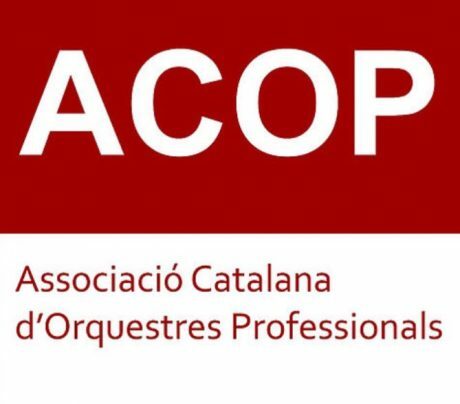 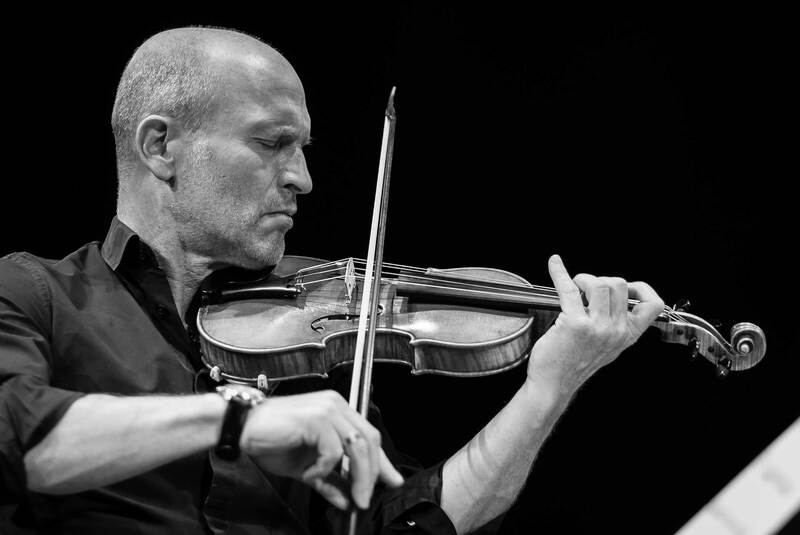 In addition to its strong presence in the Catalan cultural landscape and its participation in numerous concerts and regional festivals (international festival of La Escala-Empuries, international festival of S’agaró, concerts at the Palau de la Musica, Basilica of the Sagrada Família, the Theater la Massa, at the AXA auditorium in Barcelona …), the Baroque Orchestra of Barcelona radiates well beyond the borders. 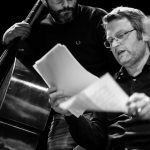 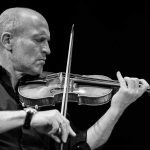 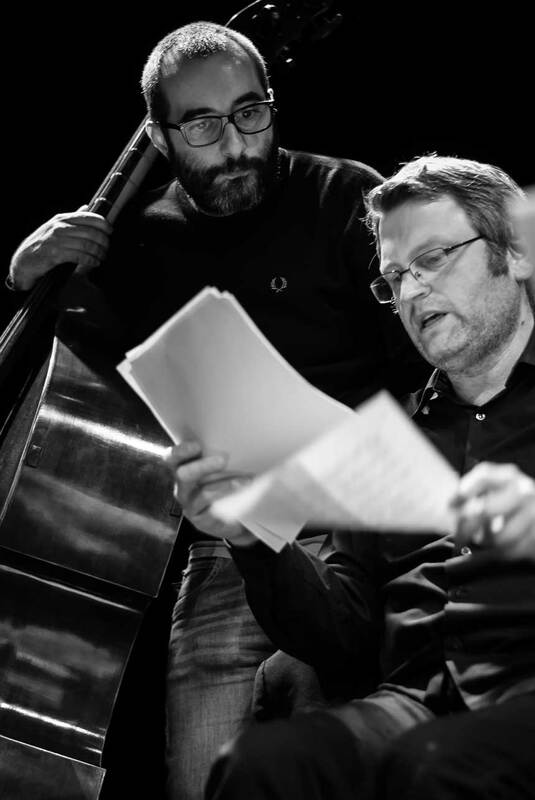 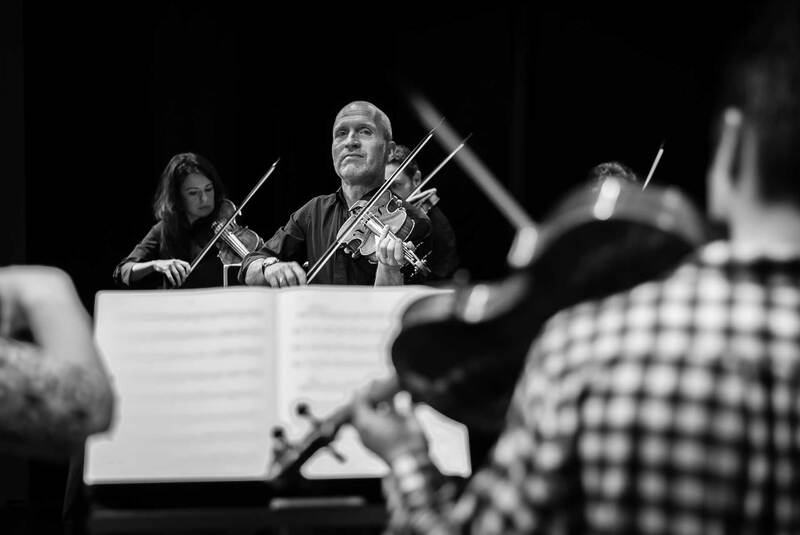 Under the leadership of its musical director Gilles Colliard, invitations and projects are multiplying.